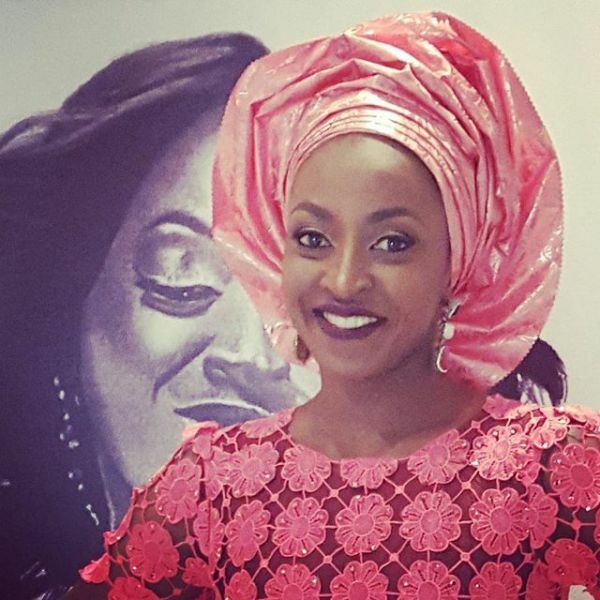 Nollywood actress, Kate Henshaw like many other Nigerians are saddened by waste of lives that occur every now and then in the country, with many culprits walking scot-free – No sanction or consequence whatsoever. Of a certainty we have not!! Till the next preventable disaster and we start to wail again.. I am truly tired of it all..